HOME DECOR offers a full-line of the highest quality, Made-In-America window coverings with multiple feature choices to fit the design needs of you and your customers. Each blind is made to order with experienced hands to ensure that you have a finished product that you will love for a lifetime. 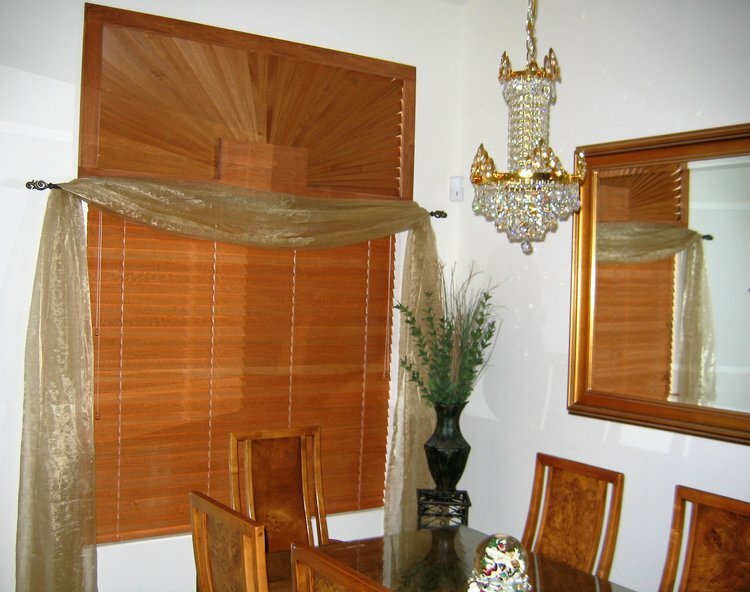 Please click on the following links to access more information regarding our Horizontal Blinds .